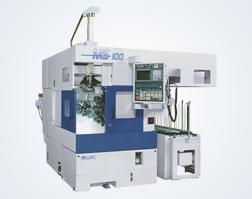 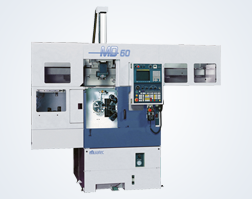 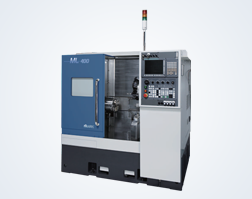 MW series chucker contains column/turret bar designed to cut heavy duty, precision machining. 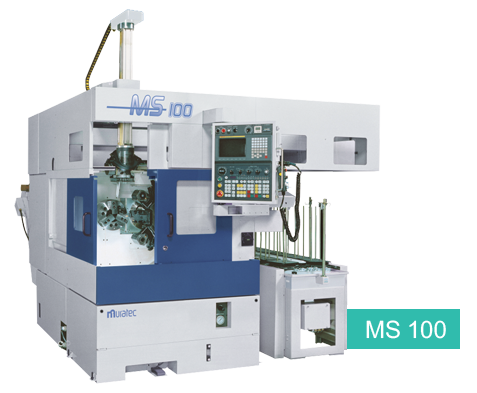 MS series also provides cost effective solutions and construction for odd numbered operations. 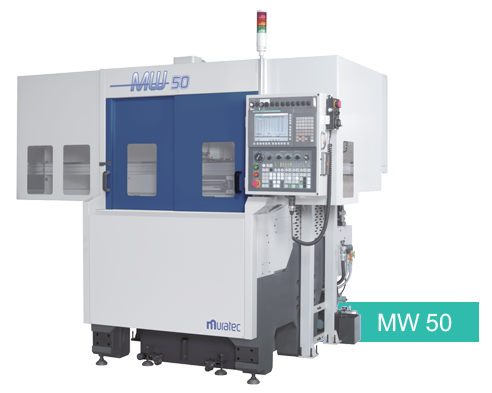 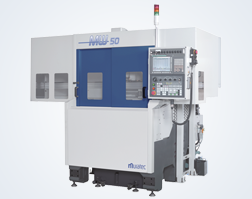 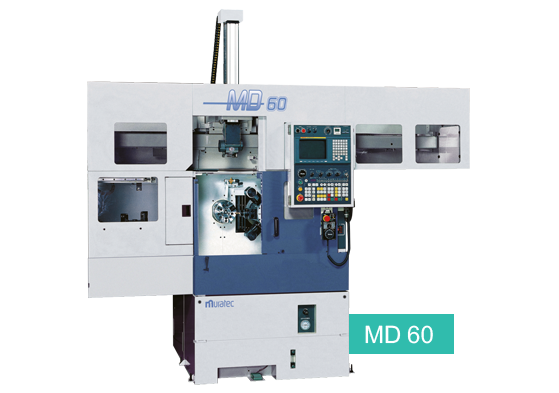 MD Seriesis perfect for integrated production machining on combining with gantry loader. 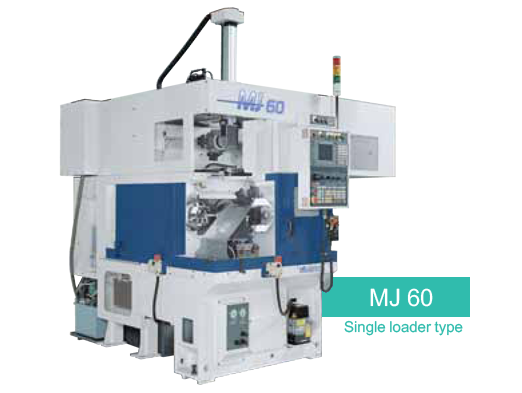 MJ series allows for automated shaft work line construction when combined with a tailstock and gantry loader. 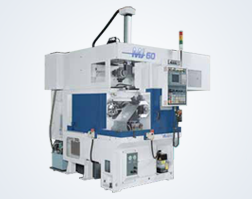 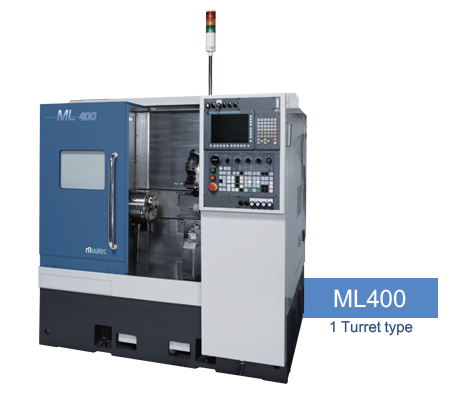 is smaller with width of 1700mm,has servo tailstock & roller support with reduced retooling time.